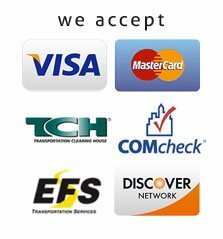 Commercial Truck Road Service 24 hours a day. 365 days a year. Customer service is our utmost importance, so we promise a quick response time to your request. 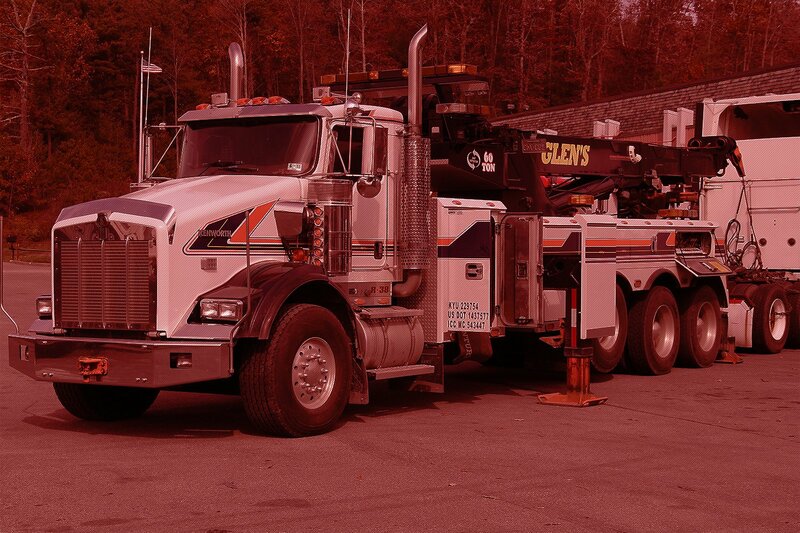 Locally owned and operated, Glen’s Towing provides 24-hour local and long-distance towing service for both commercial and passenger vehicles. We cover cars, trucks, buses, and RV’s. If you can drive it, we can tow it. Our coverage area includes: Kanawha, Raleigh, Mercer, Fayette, Putnam, Boone, Nicholas, Greenbrier, and Wyoming Counties, as well as Interstates 64, 77, 79, and 45 miles of the West Virginia turnpike. Backed by more than 15 years of experience, we promise a quick response time and unbeatable service. 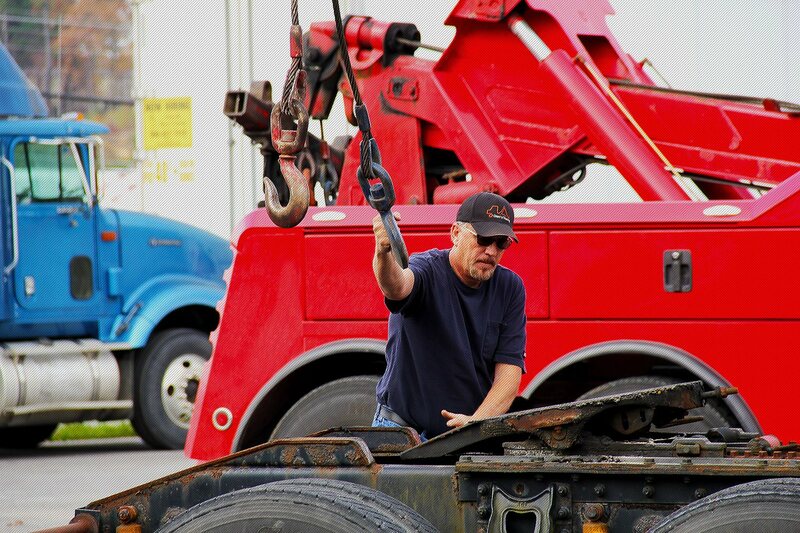 With over 10 different trucks we will effectively tow your vehicle without causing further damage. Our rotator trucks allow 360 degree rotation to avoid damage and blocking of roadways. 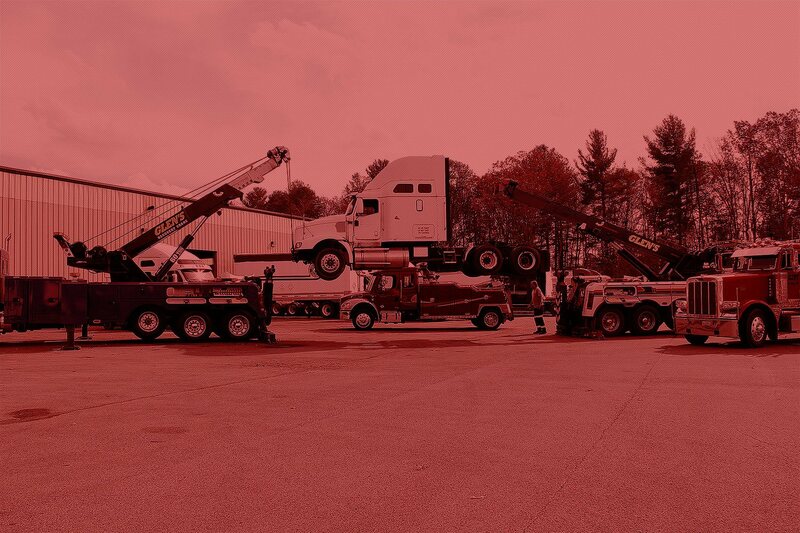 Our inventory of equipment includes Wheel Lifts, Flatbed Trucks, and Rollback Tow Trucks. Additionally, repairs are conveniently made at our full-service facility.